cope with symptoms of arthritis, chronic pain, depression, nausea, and insomnia, and several other ailments. 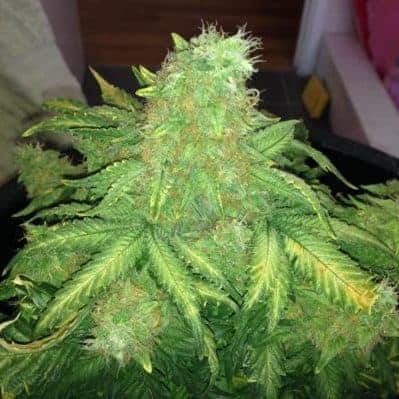 How to grow Night Nurse seeds pot plants? 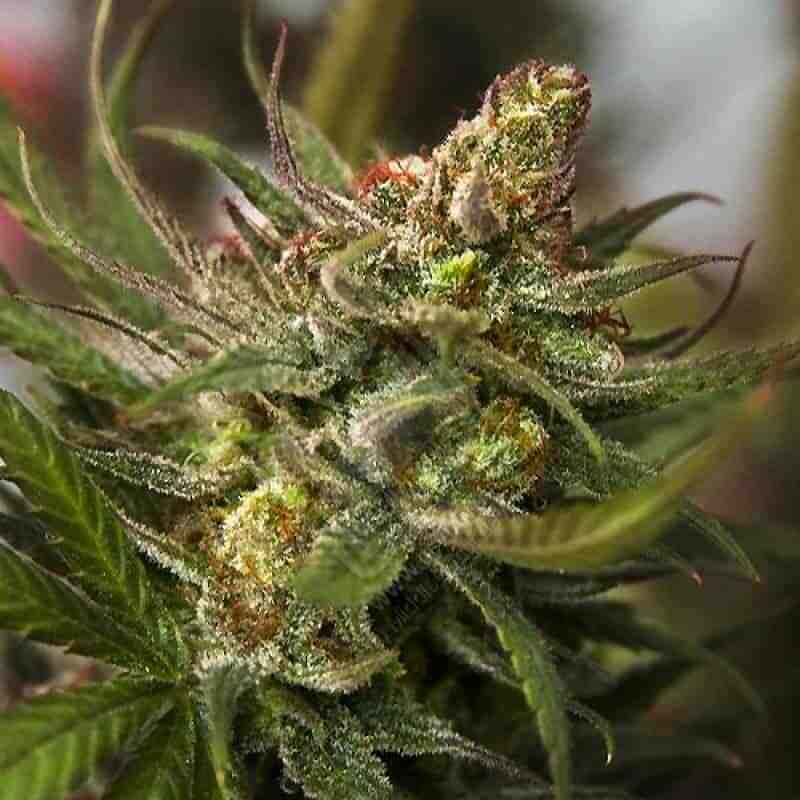 The strain can be cultivated successfully outdoors as well, preferably in a temperate clime. 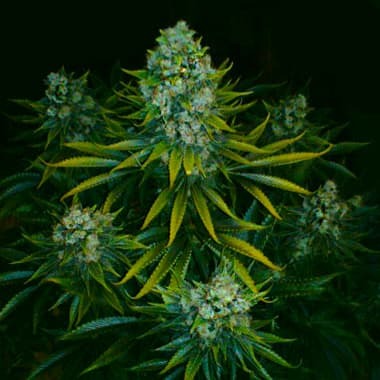 The plant attains a height of 3-4 feet and up to 8 feet when grown indoors and outdoors respectively. 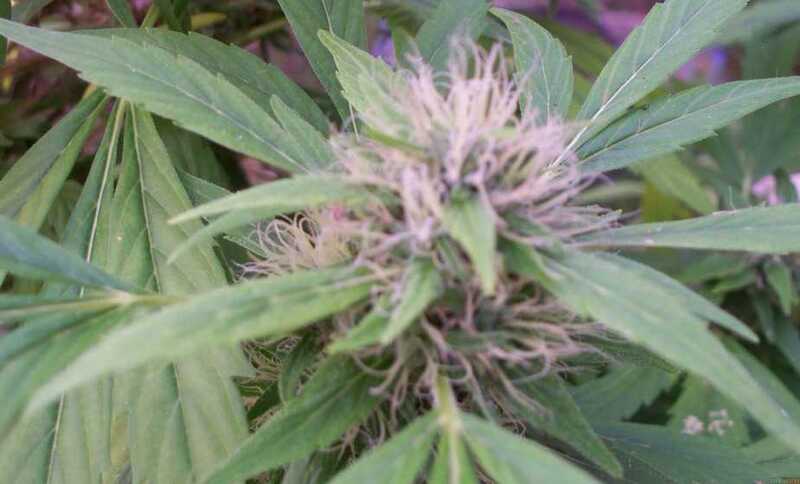 The buds tend to be thick and dense replete with trichomes. 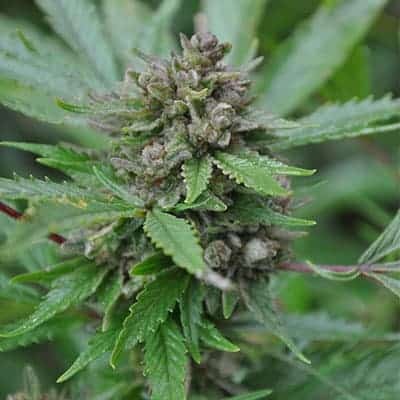 The strain can be somewhat difficult to grow for novices but experienced cultivators will be able to develop it effectively. Nevertheless, first-time growers too can make it flourish, provided they follow the breeder’s instructions in letter and spirit. 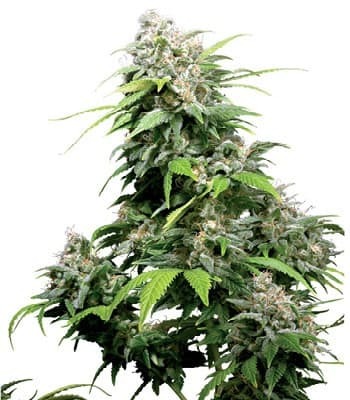 The plant develops very fast indoors as well as outdoors within 7-8 weeks of seeding. Yield per meter square is 450 to 500g and 500g per plant indoors and outdoors respectively. Using organic nutrients and fertilizers will let you obtain a richer yield from every square meter of grow space or from every plant. Night Nurse is supremely ideal for farming indoors, thriving in a SOG as well as SCROG hydroponic setup. Regardless of whether you’re farming using hydroponic technique or using the soil medium, see to it that you maintain adequate space between any two saplings. Trimming periodically is also necessary for promoting photosynthesis. The indica effects of Night Nurse start creeping in soon after you’ve inhaled the vapors. 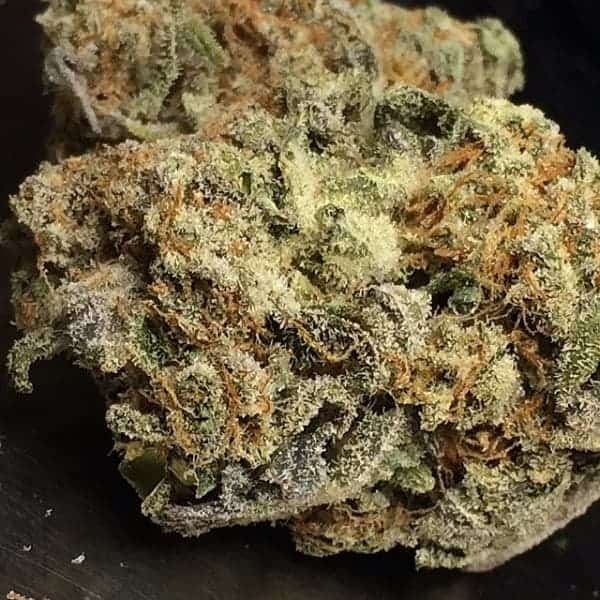 The haziness may not let you focus but the effects can be highly uplifting, especially for those who are sick and depressed. The flavors and smells are a fine combination of pinewood, earthy, coffee, floral, and herbal spices.